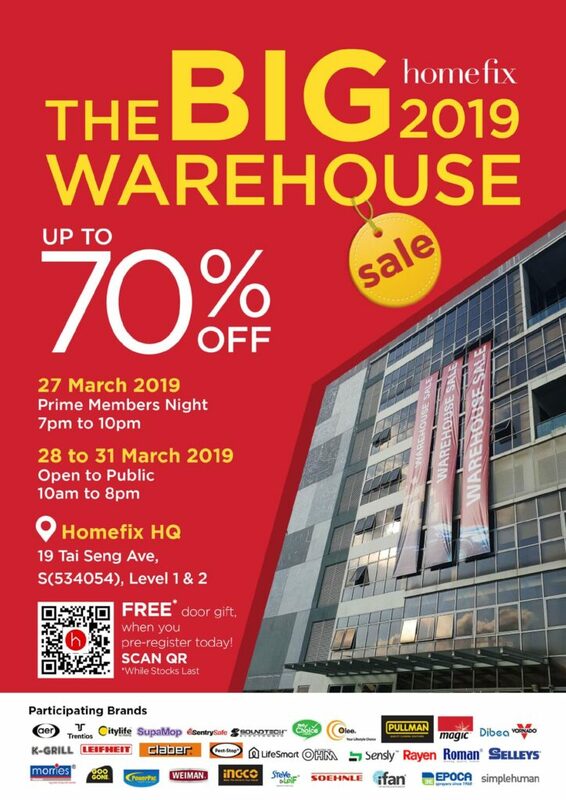 Seems like its the season of warehouse sales as everyone is clearing stock for the upcoming new collections and Great Singapore Sales. 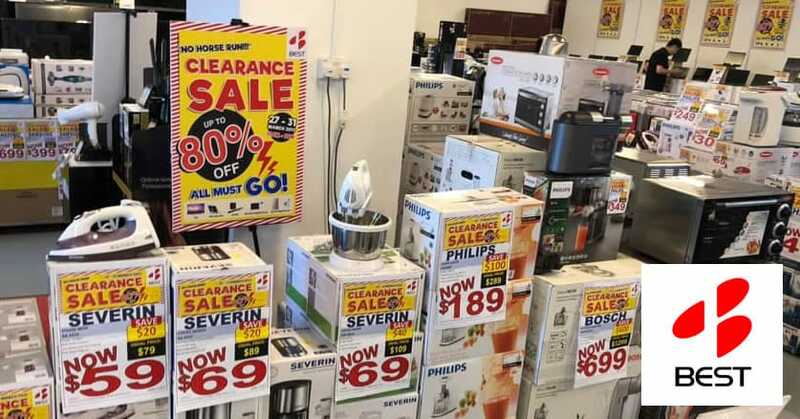 But before then, enjoy awesome up to 90% off pretty much everything from sports shoes to electronics and wedding rings. Would you do squats for a free train ride? Probably. 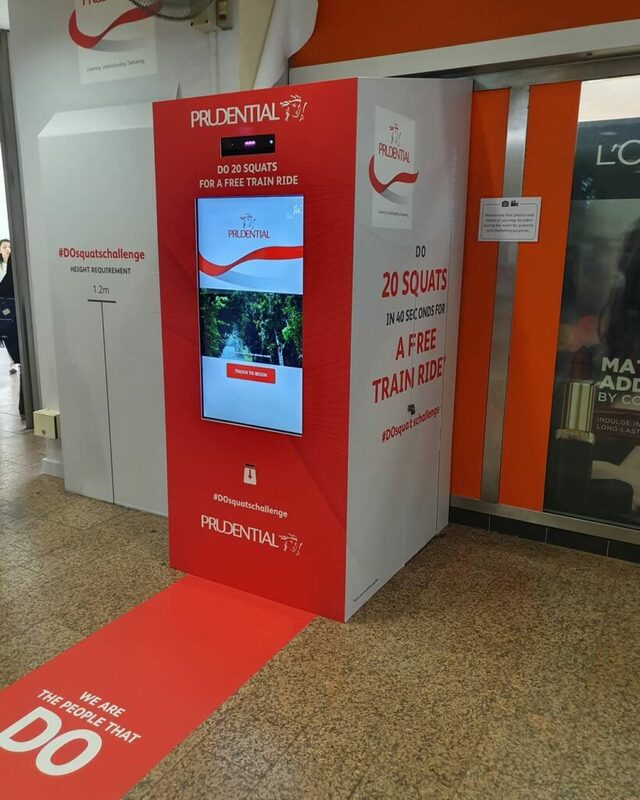 Which is why Prudential has challenged train riders to do 20 squats in 40 seconds to get a free single-trip ticket. Whether you’re heading to work or just going to town for some retail therapy, the money saved on one ride will add up over the week. The #DOsquatchallenge will remain at Tampines MRT Station till 17 April before it moves to City Hall MRT Station. 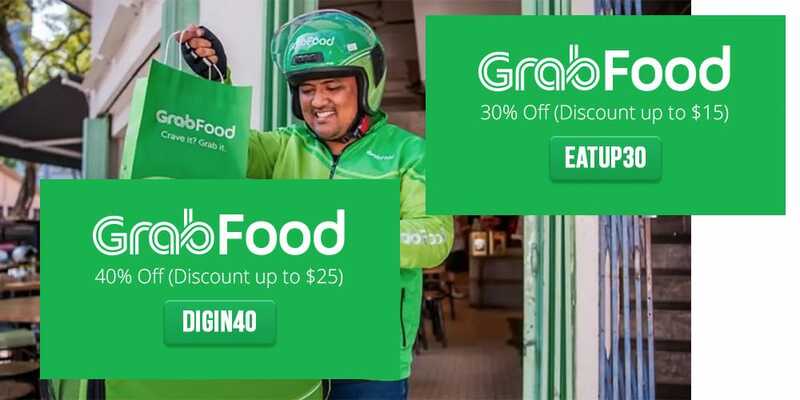 You’ve got the routine down pat: try out all the latest GrabFood codes you know in hopes of getting one to save some money because food delivery isn’t actually that cheap. Here are two new promo codes that both new and existing users can use to the redeem discounts off their orders. Use DIGIN40 for 40% off your order with a minimum spending of $40 (discount capped at $25), and EATIN30 for 30% off your order with a minimum spending of $30 (discount capped at $15). Make sure to put in the promo code before you check out or you won’t be able to enjoy the discounts! 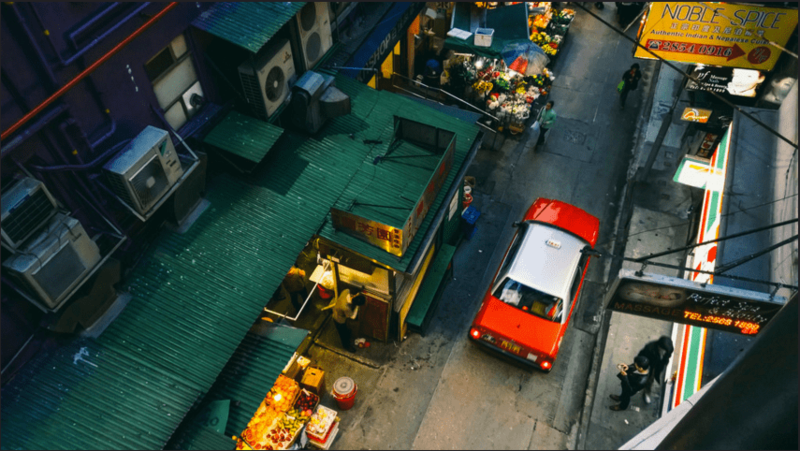 Where: put into the promo code box before checking out on the GrabFood app! 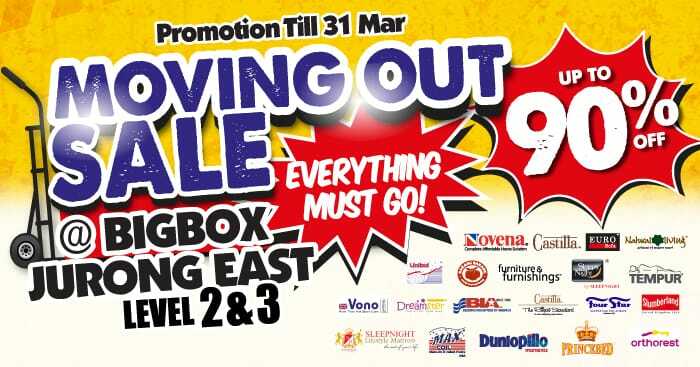 Big Box is slashing prices all the way up to 90% off all their furniture and furnishings! If you’re looking for a new mattress, a comfy armchair, or simply a new side table for your room, you might want to check out the Moving Out Sale in Big Box. And not to worry if you are looking to buying new furniture sets for your upcoming BTO as there are a 0% interest free installment plan for up to 24 months for all major banks. What: Up to 90% off all furniture and home decor items from brands like Dunlopillo, Castilla, Natural Living, Eurosofa and furniture & furnishings. Save the above image to take a closer look at the deals that Popeye’s is currently running! Flash the above image to get $6 deals on the Surf ‘N’ Turf, Chicken Tenders and Mushroom meals, or double up on the Buddy Deal for 6 pieces of chicken plus 2 sides, 2 fries and 2 drinks for just $18.80. If you’re ordering at the self-order kiosk, use the promo codes to enjoy these deals. 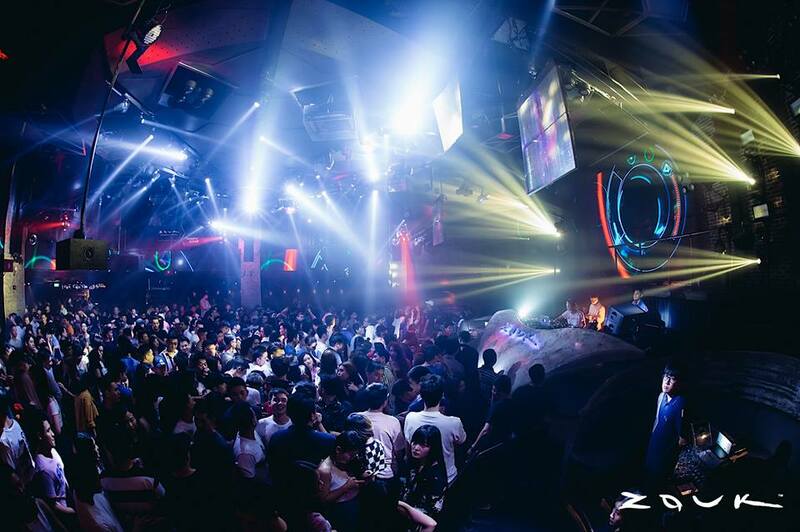 Congrats to Zouk for winning the 5th spot on DJ Mag’s annual Top 100 Clubs Poll again! 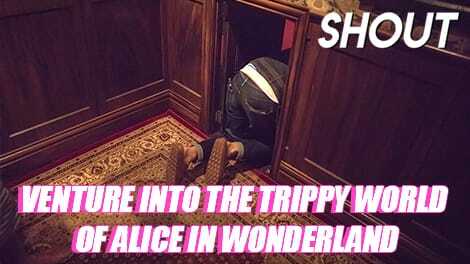 It’s really one of the top places to party at, with a constant stream of top DJs and dope house DJs. To thank everyone (and give you an excuse to party more the next few months), Zouk will be giving everyone discounted door tickets at $20 for ladies and $25 for guys every club night from 8pm-10pm which includes 1 drink! Members get 1-for-1 house pours from 12-1am at the Members Lounge, and everyone gets $5 nett sour plum shots. 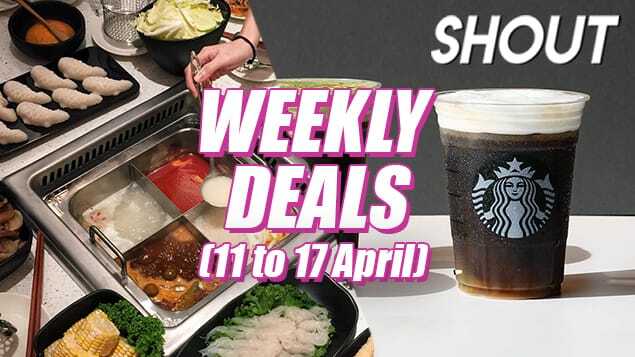 These party promos will be ongoing every week until 7 July. 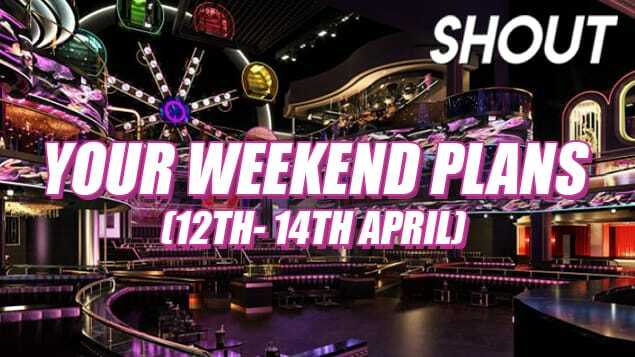 Party peeps can also look forward to Zouk’s DJ Mag Celebration Party on the 17 April, where revelers get complimentary entry before 12 midnight and $5 drink vouchers for the first 100. 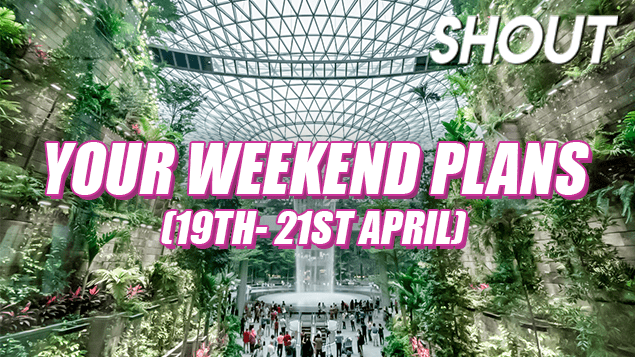 And that’s not all, more sweet promos are coming from the Zouk team which will be announced later on Zouk’s Facebook and Instagram (you’re probably already following them there if you’re a party person). 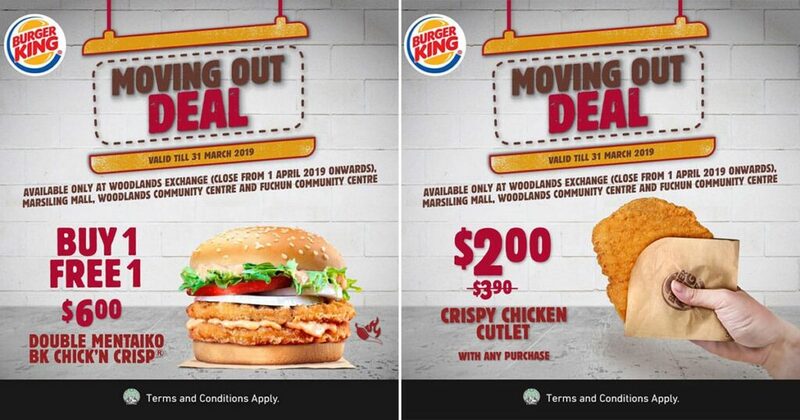 Burger King is closing down their outlet at Woodlands MRT and will be having a 1-for-1 promotion on their new Double Mentaiko Chicken Burger! Grab a buddy and head down to try the burger if you still haven’t, or just have both for yourself. And if you’re still hungry, add on a Crispy Chicken Cutlet for an additional $2. You don’t need to flash any image or use a promo code, just head straight to the counter to purchase the burger at the promo price. 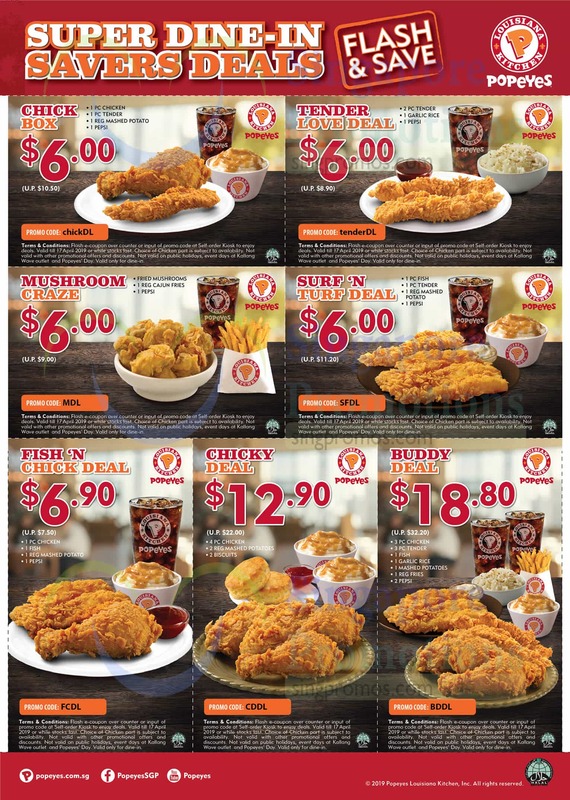 The promo is also valid at the Burger King outlets in Fu Chun Community Center, Woodlands Community Center and Marsiling Mall. Time to replace your running shoes! 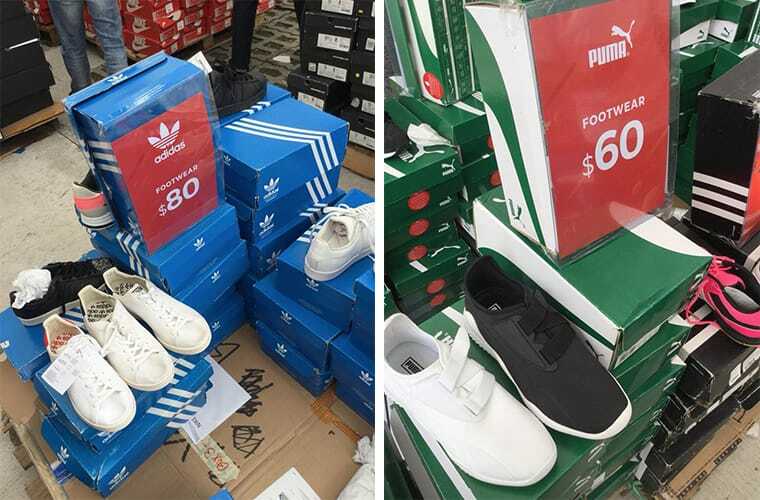 Retail sneakers brand Star 360 is clearing out their stocks too, with a focus on sports shoes. Expect shoes and apparel from Birkenstock, MBT Physiological Footwear, Asics, Puma, Cole Haan, POPLP Ralph Lauren, Nike Accessories, AsicsTiger, Syunsoku, Heelys, Patrick, and adidas Combat Sports. 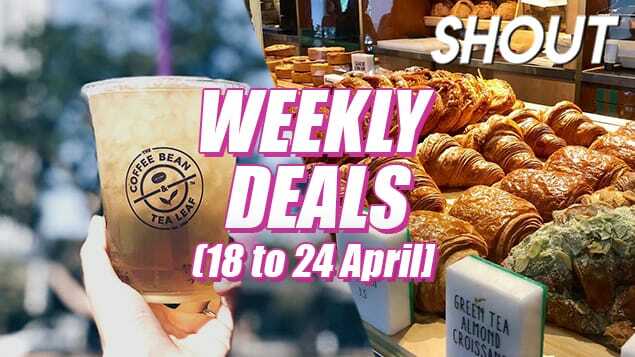 Just make sure that you’re that you’re headed to the Star 360’s warehouse building in Eunos and not their store at Suntec City, or you’ll be wondering where the sales are. Stop by homefix for home repair and improvement tools, electronics and more! 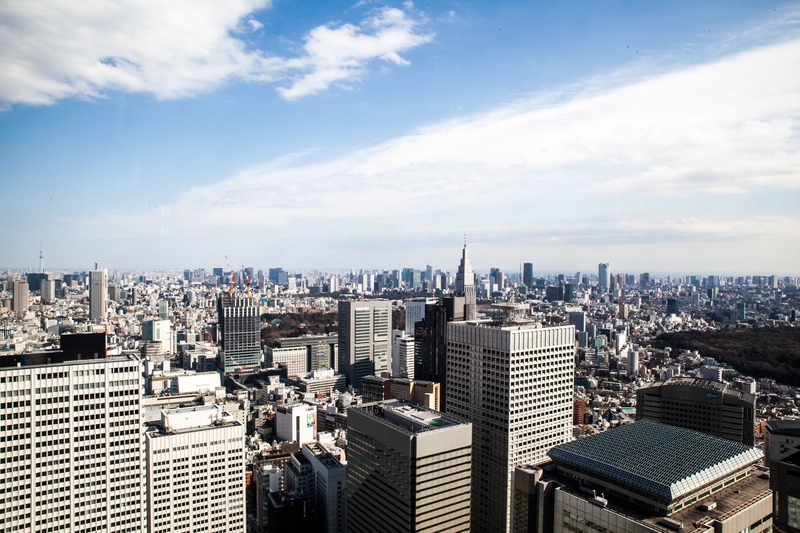 Some brands who are participating include Citylife, Soundtech Electronics, Dibea, Vornado, Selleys, Simplehuman, Leifheit, Powerpac and more. To give you a little clue of what’s waiting for you, expect half-priced Indoor Infrared Grills from K-Grill, 80% off Leifheit products, and nearly 60% off Powerpac electronics. After you’ve replaced all your furniture and your shoes and got some new sparkles, stop by BEST Denki to score unbelievable great deals on electronics and home appliances like laptops, fridges, and TVs. The famed Dyson Cordless Vacuum is available for just $599, down from its original retail price of $999. Other steals to look out for include Wide screen TVs from Philips, Panasonic fridges and Braun shavers. Here’s to a new house and new you! 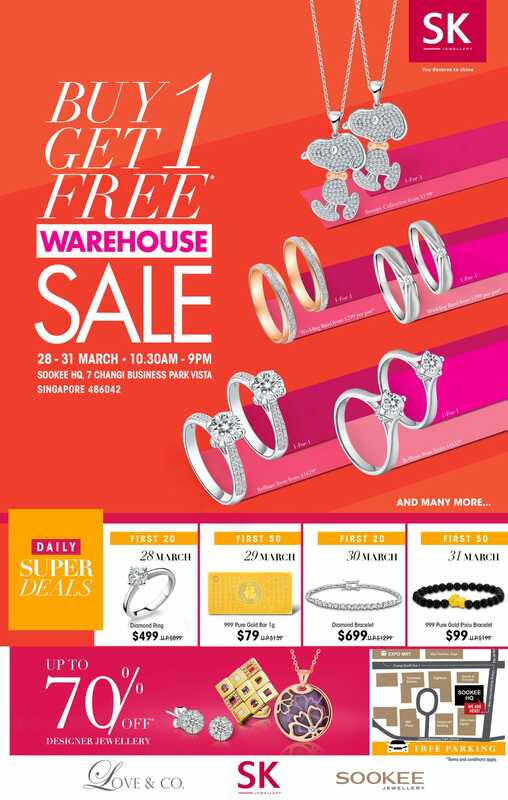 Love & Co. and Soo Kee Jewellery will also be available for purchase, and you can pay using OCBC and Alipay for even more discounts! Just maybe don’t mention that you got your diamonds in a sale.